Royal Caribbean is offering a special “Sail into 2018” sale that not only has 30% off the standard cruise fare for all guests in a stateroom on all cruise ships, but also offers up to $150 in instant savings. Kids also sail free on select sailings. This latest cruise deal from Royal Caribbean is good for all sailings on or after January 28, 2018 (excludes China departures) in all stateroom categories. 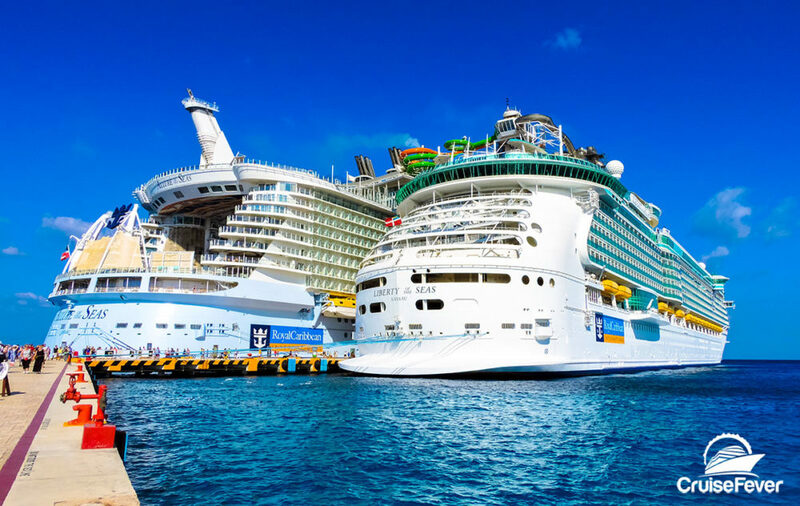 The post Royal Caribbean Offering 30% Off Every Cruise Ship with Kids Sail Free in 2018 appeared first on Cruise Fever.